Featuring X-static anti bacterial mesh. 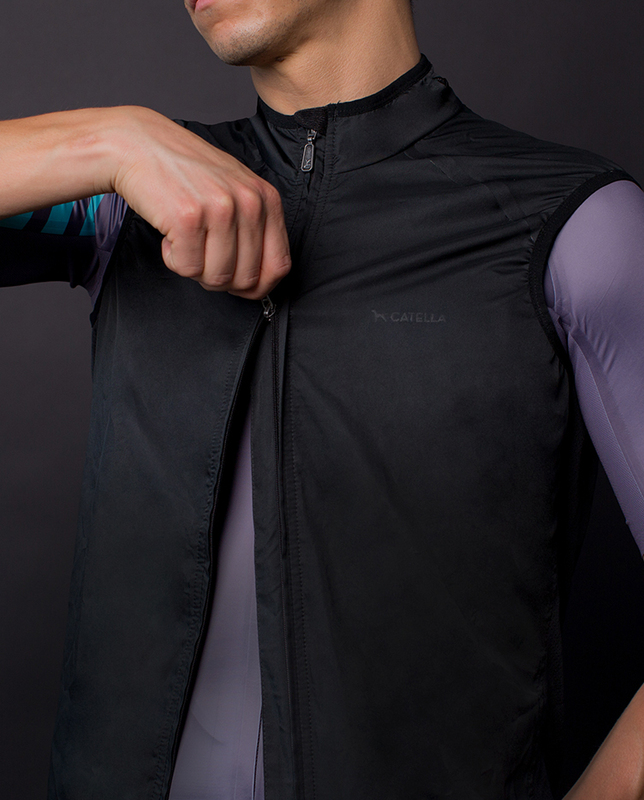 The Lowe Wind Vest is designed with versatility in mind. 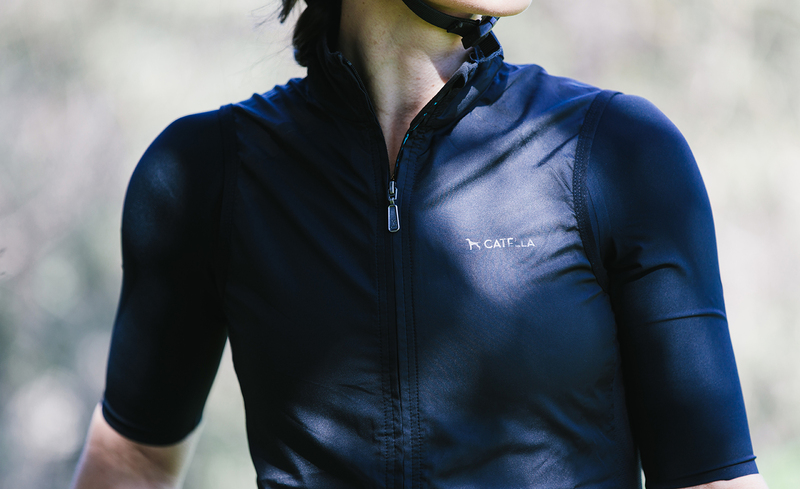 It’s jammed packed with smart features that will keep you comfortable on any ride. 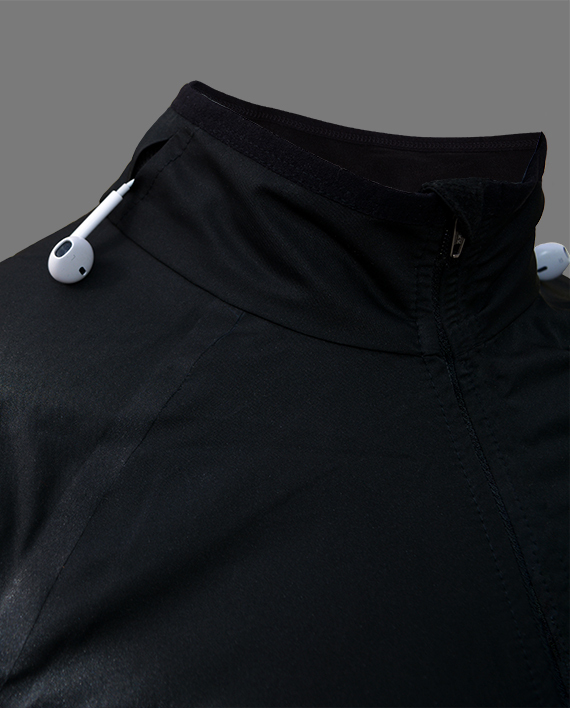 Its built with light weight wind blocking material on the front and anti bacterial treated mesh on back to normalize temperature. Anti bacterial (X-static) mesh allows you to self-pack wet and remain fresh. Shoulder seams are welded together for a perfect fit that prevents flapping. 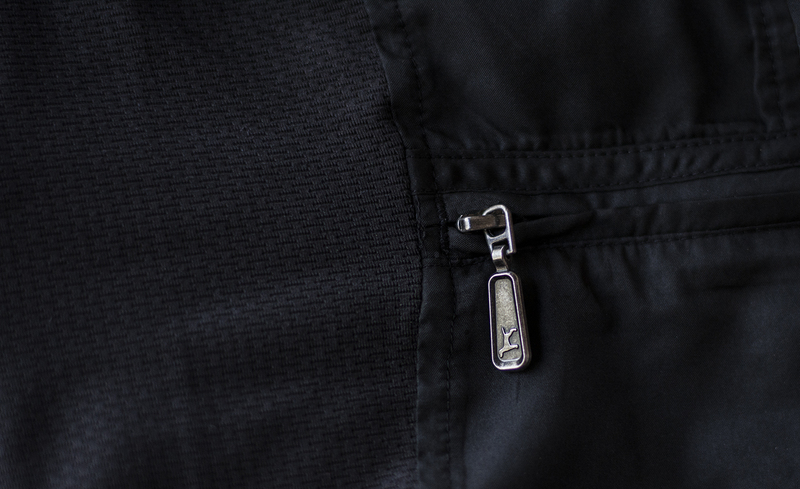 Wide “pass thru” zipper on the back allows you to have access to all jersey pockets. Dual slide main zippers open up the vest completely without needing to remove it. 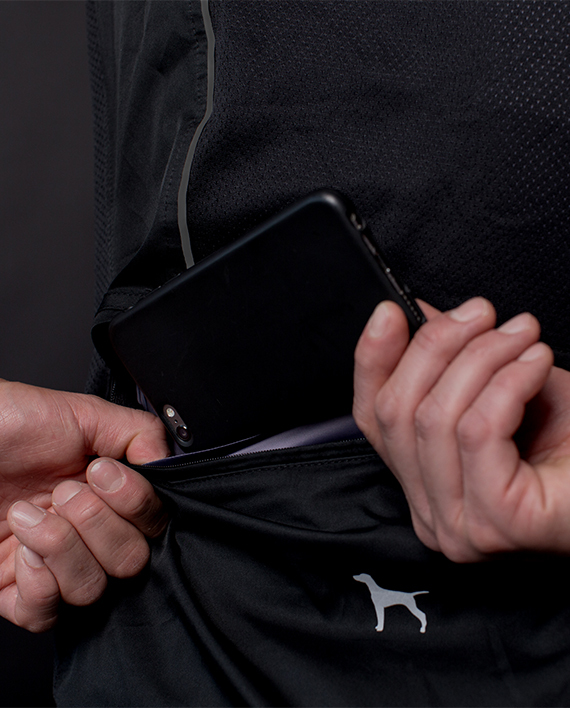 The Lowe Vest is self-packable to the size of a jersey pocket. Subtle reflective safety features keep you visible on the road. 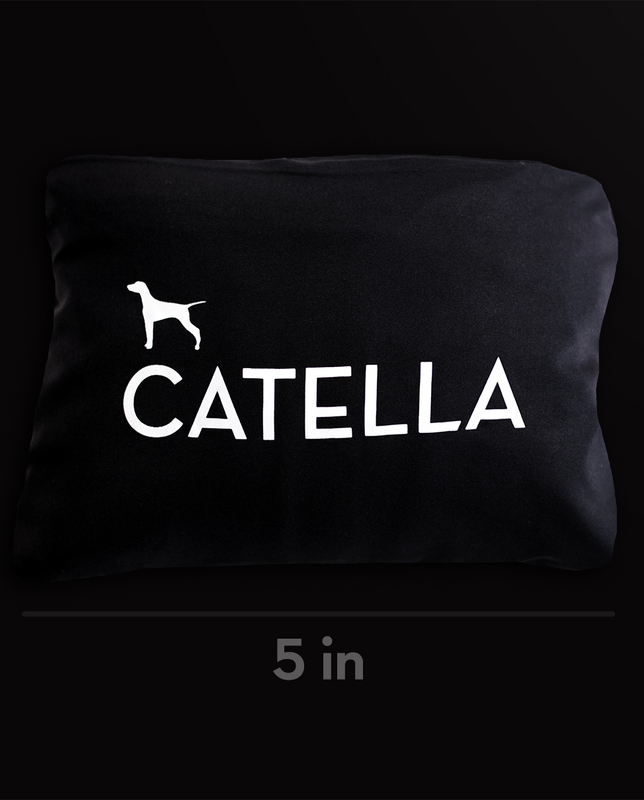 The collar has a soft liner that keeps you comfortable and is tailored so not to choke. Fit: True to size. Women’s and Men’s cut. Mt Lowe is a local climb in the San Gabriel National Monument above Pasadena, California. It was made famous when in 1893 a tourist railroad ran 11 miles up Echo Mountain to Mt Lowe. 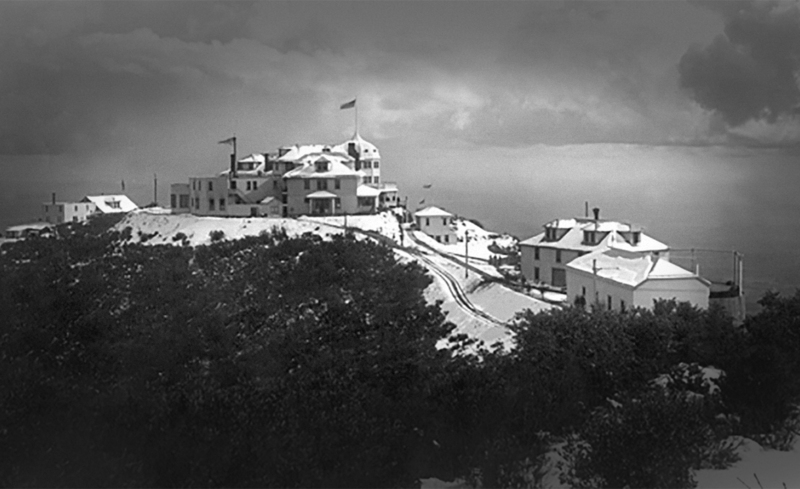 There, several hotels operated along with an Observatory. Today only ruins remain as a reminder of the attraction. The trail now serves as a destination for hikers and cyclists alike.